Shoebox accounting (tossing everything together and sorting it out later) can cripple your company. 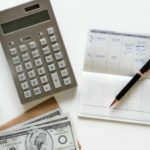 These days, small businesses need an accounting system that’s cost effective, up-to-date and can handle all financial tasks you need to run your company. 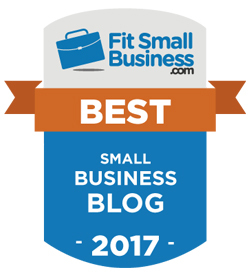 If you’re not happy with your current system or need to establish one, consider one of these free accounting software systems. Sign up for Advisor. It's free! 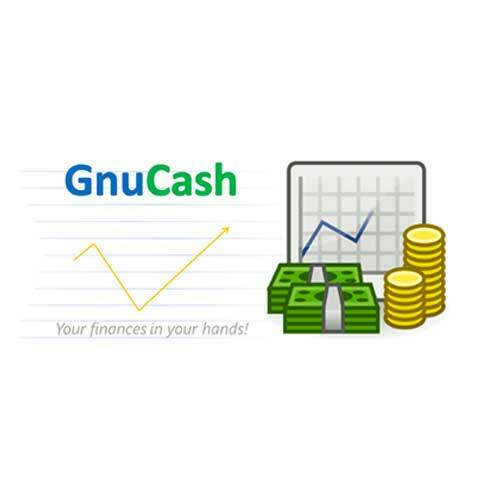 GnuCash is a great fit for a business in need of organized and easy bookkeeping. GnuCash is widely available for Android, Linux, Windows, OS X, FreeBSDm GNU and OpenBSD. The software features accounting tasks like invoice management, accounts payable and receivable along with expense tracking and payroll. Download GnuCash here. Simple, resembles check register and most people can use it effectively immediately. It is free and malware free. More interested users can scale up their use to include complicated accounting steps (year-end closing, splits across accounts, etc.) as much as they wish. CloudBooks is a cloud-based accounting solution designed for small businesses and freelancers. It includes features for billing, invoice creation, project management and time tracking. 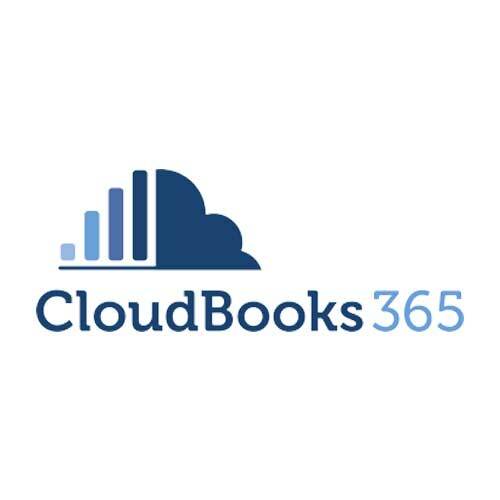 CloudBooks is only free for 30 days then it’s priced at just $10 per month. CloudBooks tracks where and how users are spending their time to ensure that invoices are accurately generated. Expenses are also tracked in real time and can be added to invoices. For collecting payments, clients can pay with credit cards, PayPal, checks or cash on a recurring or one-time basis. 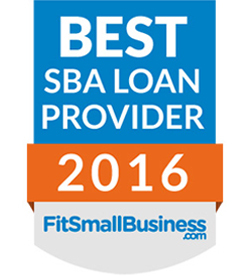 If you’re a sole proprietor or run a small business, Wave might be the best fit for you. It's 100% free for accounting, invoicing and receipts. There’s no payroll features and you’ll have to pay if you need personal technical support. Download the Wave app here. 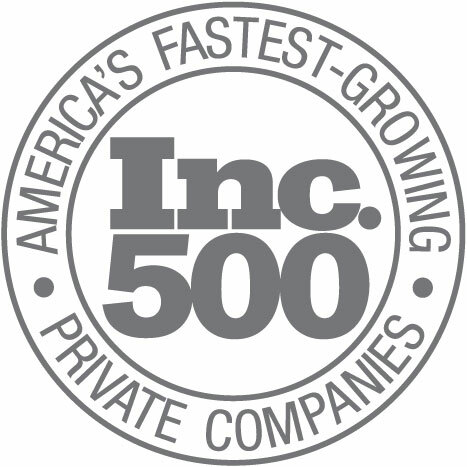 Capterra has a 4 out of 5 starts ranking on Capterra. 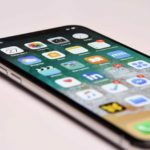 Read pros and cons from actual users here. Developed to provide small business owners with a simple and intuitive accounting experience that users can pick up and use right away; no headaches. 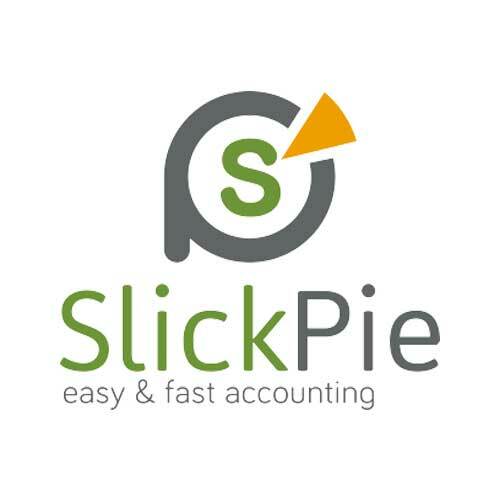 SlickPie features include contact management, expense tracking, item management and automatic data entry. It does not include extras like time tracking, project management or payroll. If you have employees, this might not be the right free accounting software for your small business. 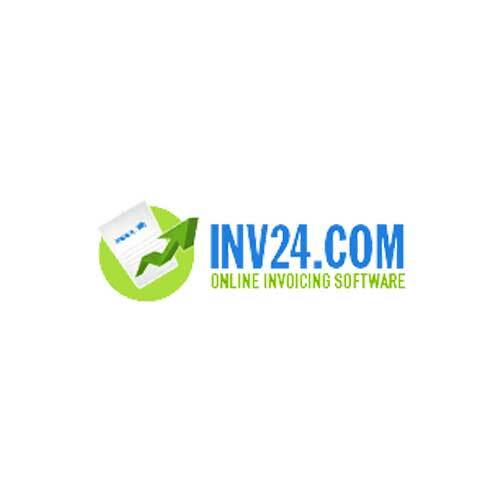 Inv24 is online invoicing software with Excel and PDF invoice templates. Basic accounts are free. The pros are ease of use, convenience and safety. Their main claim is “to make invoicing even more comfortable”. Visit their website here for a live demo. “Hate accounting? 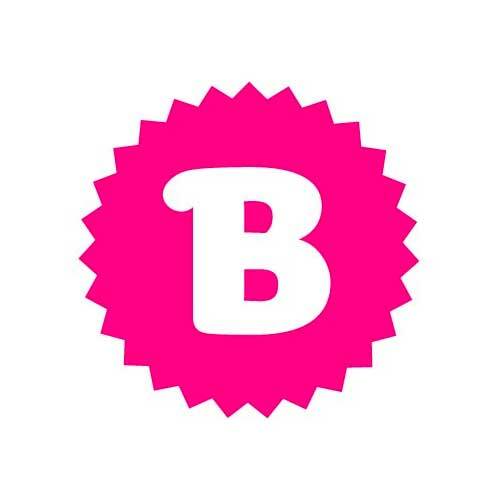 Love Brightbook.” This is how Brightbook, a free online bookkeeping system, describes itself for freelancers, contractors & small businesses. The web-based program has unlimited use and claims that no accounting experience is required to get started. From the moment you login, you can immediately see where you stand; who owes you money, who you owe money to and what your cashflow is. Online review site Cloudwards outlines two weaknesses. Brightbook is lacking many advanced functions and there are no bank feeds. Get more details about the pros and cons from Cloudwards here. Adminsoft has more features than many other free accounting programs. 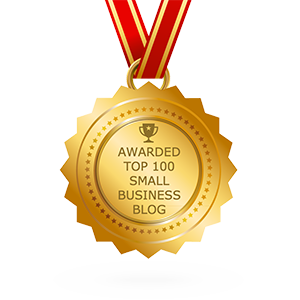 It bills itself as “a complete money-management toolkit for small business owners”. More than 300,000 people have taken advantage of this 100% free program that doesn’t include advertisements like some others. Adminsoft doesn’t just handle invoicing and statements. It also includes stock control features, purchase orders, budgeting and some HR capabilities. 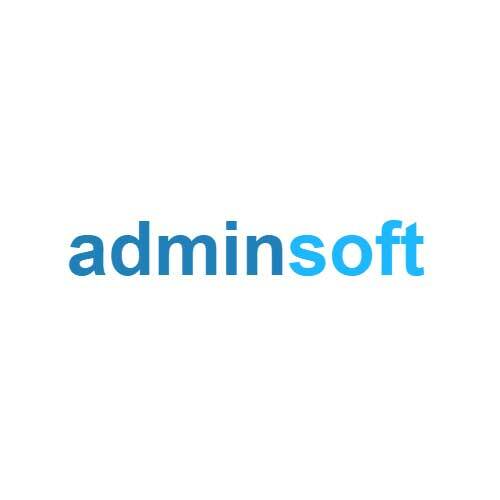 Download AdminSoft here. 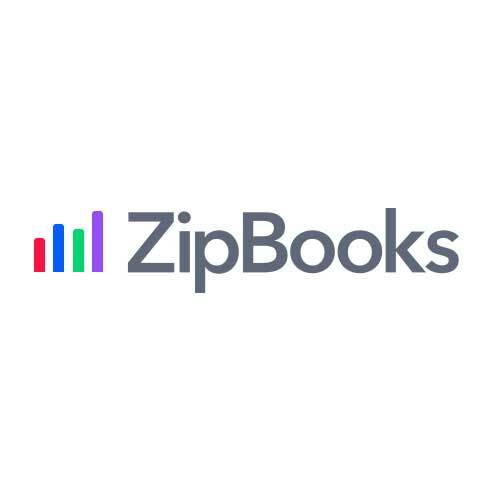 On the ZipBooks website they state: “Not Fake News: ZipBooks users spend 15% less time on mundane bookkeeping tasks”. We’re not sure how they calculated this percentage, but this free accounting software is easy-to-use and was designed to help small businesses level up. 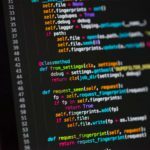 Features include unlimited invoicing, unlimited vendors and customers, unlimited bookkeeping, the ability to connect and manage one bank account and more. You can get more capabilities with pay plans that range from $15 to $125 monthly. Access ZipBooks here. 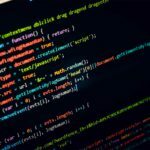 Are You Doing Enough to Protect Your Small Business From Hackers?